The workplace has changed immensely since 1945. I mean, the workplace has changed since 2010. We are seeing the effects of social norms in the workplace now. The 2018 workplace is shared with four generations of people with very different upbringings and work experiences. This creates a lot of tension despite our efforts to ease the transitions. It’s probably a safe practice to understand the generations in your workplace in order to create environments that encourage productivity for all generations. Not an easy task, but one we hope to make a little bit simpler through this breakdown. Plus, we will reveal how office furniture plays a big part, and how Clear Choice Office Solutions can provide you with the ideal office furniture in Houston. Perhaps, we should start by changing our mentality about the generations. This new reality is in fact advantageous if you recognize it and leverage it. We have great news for you, your company or brand now has access to an impeccable array of knowledge and skills. 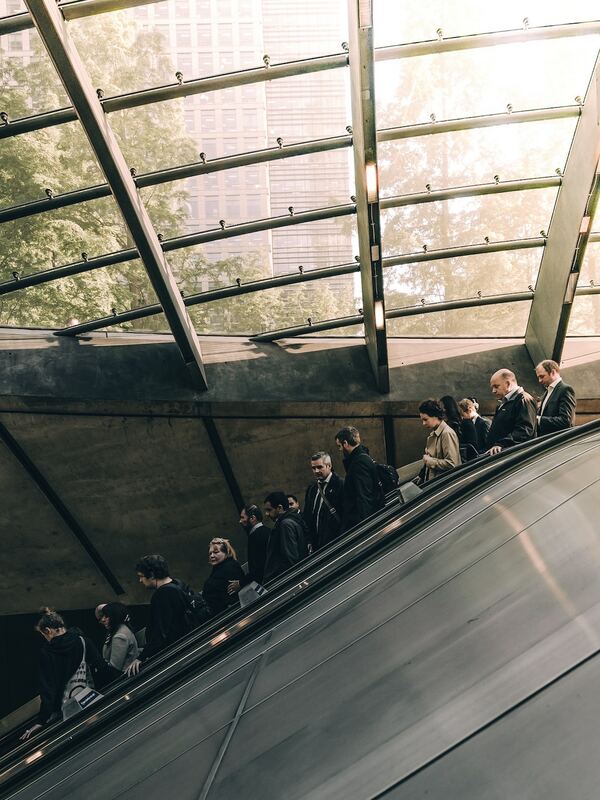 There is a wider range of in the workplace than ever before. We need all of these to be successful. Each generation has different expectations on the best practices: when, where, and how to work. It’s imperative that we understand each to provide an environment that meets the needs of each. Office furniture is a big part of this accommodation process. 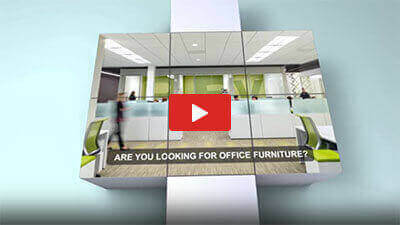 Office furniture in Houston, one of the largest cities, is even more important. We have an enormous diverse population of workers. The descriptions below are general. Of course, there will be differences even within the generations. We just want to touch on the different work experiences, so we can address them in the office space. Generally speaking, Baby Boomers prefer collaborative thinking and face-to-face interactions. They enjoy genuine interactions with others to create and work together. For this, generation office furniture that promotes collaboration is essential. Think large tables and community areas that foster those conversations. Maybe provide additional areas for joint seating or swap out some cubicles for open table spaces for those that work ideally in this setting. Our Generation X employees grew up in the time of conspiracy theories and love to challenge matters which makes excellent employees when needing to problem solve and be innovative. This also means they may find it hard to adapt to agile working. Agile working provides a lot of freedom and flexibility with minimal constraints. Generation X employees generally appreciate privacy and structure. For this, the more structured office features would be best. Cubicles and tradition closed offices should be available. The good thing about this is that this office furniture is the normal expectation for offices, so you probably already have it. However, if you need to update or upgrade, we have plenty of office furniture options available in Houston. The generation of digital media, posts, and likes – some might say. This generation is swarming the workplace, so we think it’s best to create spaces that help our employees perform at their best. Agile working is desired generally speaking. They like freedom and flexibility and non-traditional work environments. Coffee shops, laptops, anywhere and anytime working. Variety motivates these workers. Office furniture that provides unique settings is ideal. Collaborative spaces, comfy chairs, inspirational environments. This might mean more artwork and windows or setting up areas near windows to provide different scenery. This doesn’t have to be a huge feat, but if the desk chairs are different than the norm that can make a huge difference. Our Generation Z workers thrive in fast-paced environments that prevent constant challenges. It keeps them from getting bored. They are accustomed to 24/7 activity and demands from the digital world. They have used their resources to learn and train themselves. Advanced technology is perfect for these workers. For these employees, mobile spaces work. They can fully function with laptops, so an open and flexible work environment is okay. Open desks, shared spaces, couch and chair areas are perfectly okay as long as they have access to outlets to charge their phones and computers. Your office furniture options are endless with this generation. If you want to drive better workplace performance, it helps to understand the generations in your office spaces. Give your employees the tools necessary for them to be successful. Provide a variety, so each generation can function best. Office furniture plays a huge role in this accommodation. Check out Clear Choice Office Solutions and their office furniture options in Houston.